in the MetroPCS Lounge at RADIO 94.7 in Sacramento, CA 7.12.13. 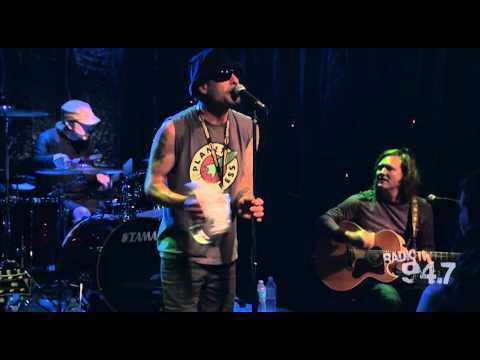 GIN BLOSSOMS - Till I Hear It From You. Jai Hanuman gyan gun sagar with lyrics!